The English Puritans had been trying to change the Church of England to allow the Gospels of Christ to be read and interpreted freely, but the Church was resistant. Instead, they encouraged emigration to the American colonies, which was a difficult life. Middle class Puritan landowners who moved to America soon established their freedom of religious worship. They created trade relationships with established countries. They wanted economic advancement to be based on ingenuity rather than class, privilege and aristocracy, as it was in England. In England, Oliver Cromwell led the English Parliament in the fight for change. He and the leading Puritans fought the nobility and eventually won. King Charles I was beheaded in 1649. 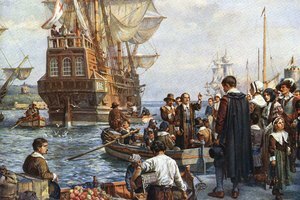 Cromwell's death in 1658 brought the Puritans to another crossroad, so many more Puritans fled to the American colonies. The area between the Charles River and Massachusetts Bay become known as the Massachusetts Bay Colony, one of the largest Puritan settlements of the 1600’s. 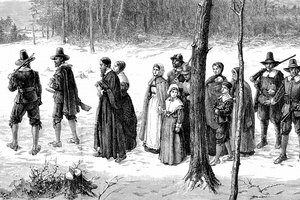 Nearly 200 Puritan settlers died or returned to England because of the unrelenting northeast climate during the first few years, but by 1630, 20,000 had migrated and elected a governor. It then overtook Plymouth Colony. New England was the Puritan stronghold, but outside New England Puritan influence was weakening. 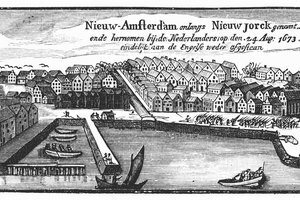 Many settlers no longer felt a connection to the new English rulers and instead focused on developing their new government. The important decisions were made by the clergy, and women had no role in church or government. In 1636, Harvard College was started for the purpose of training Puritan ministers to govern. Church leaders started many colleges and public schools for the citizens. The goal was to train students to read and interpret the Bible individually. 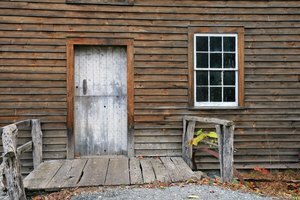 Meetings took place in church and the taverns as Puritans had always favored beer, wine and rum and the discussion of politics. They wanted to re-create their life in England. The church, tavern, and watchtower were always built together in case of attack. Men were armed at church, as they were in constant danger of attack by Native Americans. By 1692, claims of witchery had filled Puritan jails. 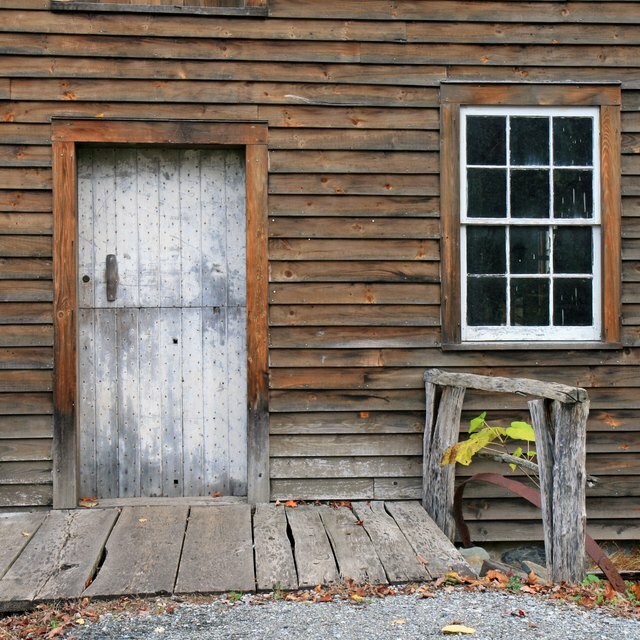 Historians say it is because of the class divide between strict, poor, Puritan rural farmers and wealthy Puritan landowners and merchants who lived in town. 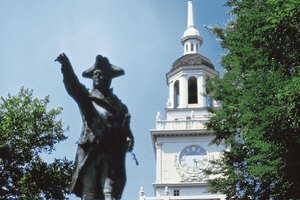 The Historic Present: What Caused the Revolutionary War? Jones, Leslie. "The Puritan Lifestyle in the 1600s." Synonym, https://classroom.synonym.com/the-puritan-lifestyle-in-the-1600s-12081687.html. 29 September 2017.